Ireland is often mischaracterised as being grey and rainy all the time, but that isn’t true. 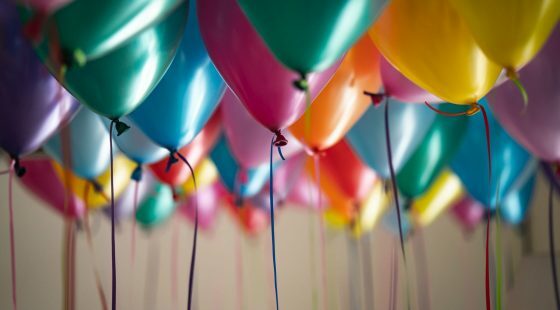 The weather can be lovely in the spring and summer, and when that happens travellers need to have a game plan to enjoy the sun. 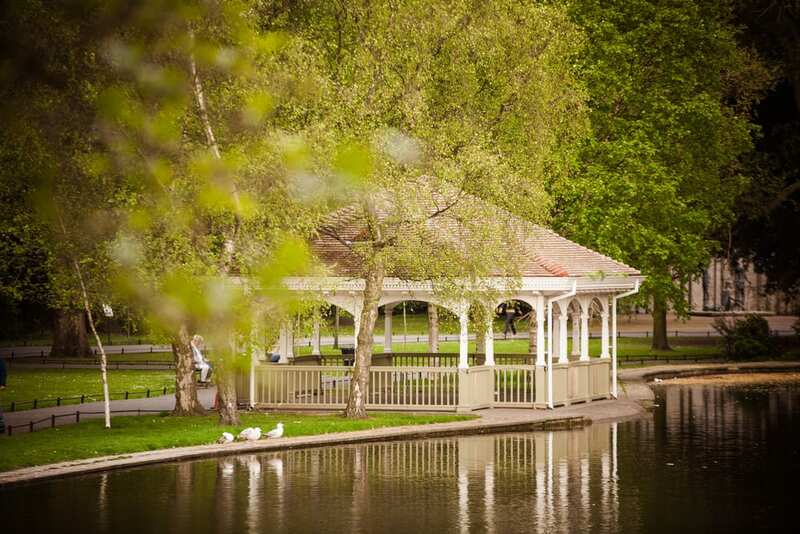 Booking into one of the hotels near Merrion Square is a good idea because it means that you’re close by to many of these great picnic spots. Shh…it’s a secret! The Iveagh Gardens are not well-known around Dublin, allowing you to have a quiet picnic uninterrupted by anyone else. Designed in 1865, they include sunken lawns, a maze, ornamental gardens and even a Victorian rose house. Picnic around the fountain, or go for something a little wilder and sit close to the waterfall. You might get splashed, but if it’s hot you might even enjoy it. Top tip: these gardens can be difficult to find, so make sure you’ve planned your route on a map before you go off in search of it. 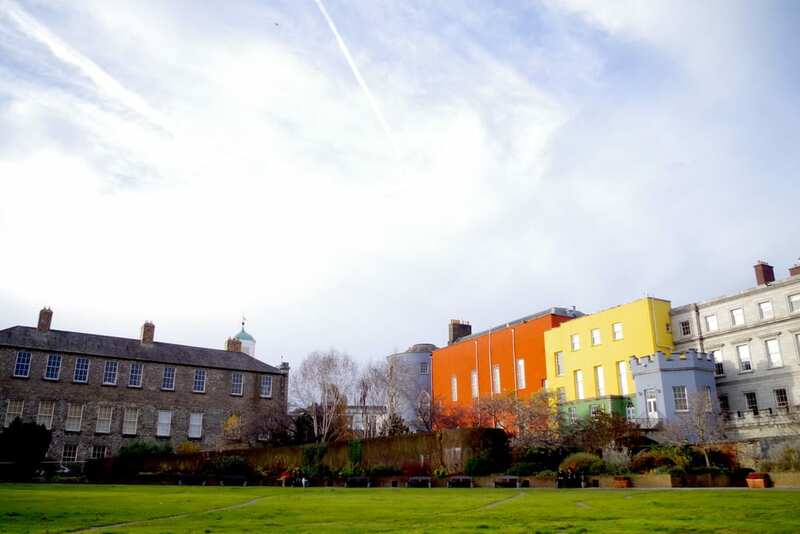 Merrion Square is close to some incredible hotels, including O’Callaghan hotel Dublin. 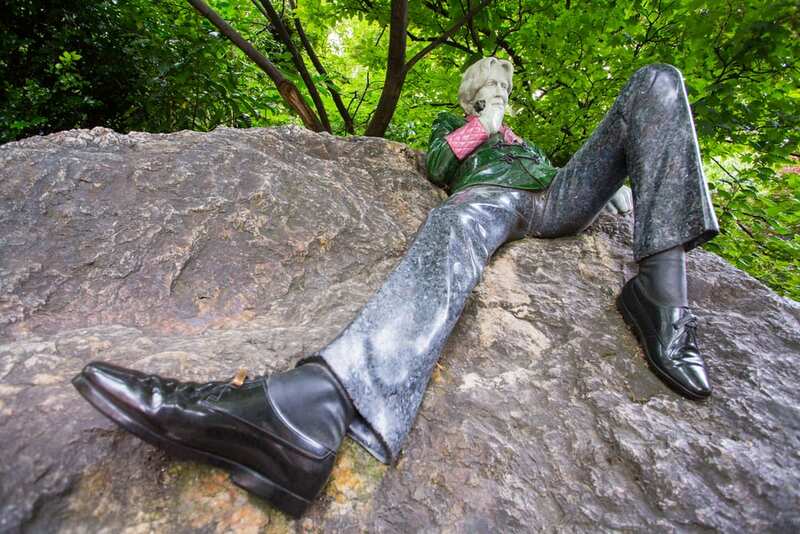 If you’re looking for a lazy Sunday picnic not far from your hotel room, stroll out into the square to picnic amongst the statues that commemorate Oscar Wilde, one of Dublin’s most famous and beloved sons. After lunch, take some photos of the Georgian doors around the townhouses with plaques telling of their famous residents. Take in W.B. Yeats’ old home or see where Irish fashion designer, Louise Kennedy, lived. Top tip: There are three statues commemorating Oscar Wilde in the square…see if you can spot them all! 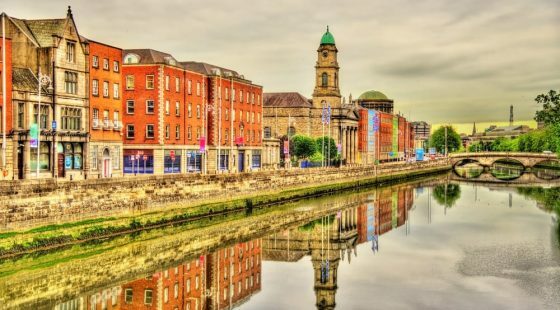 Dublin gets its name from the original Irish ‘dubh linn’, meaning ‘black pool’; it was here that the fearsome Vikings traded with the locals and harboured their ships. The castle gardens here pay homage to this fact, with patterns representing sea serpents cut into the lawn. Vikings decorated their longboats with these terrifying creatures, and it was the Viking connection that first made Dublin a hub for trade. The gardens are full of sculptures and memorials, all entered through wrought-iron gates in a Celtic spiral design. You might have to get here a little early to get the best spot, but it’s worth it to sit amongst the amazing sculptures. St Anne’s Park is full of follies, which are purpose-built small buildings used for decoration around large estates. 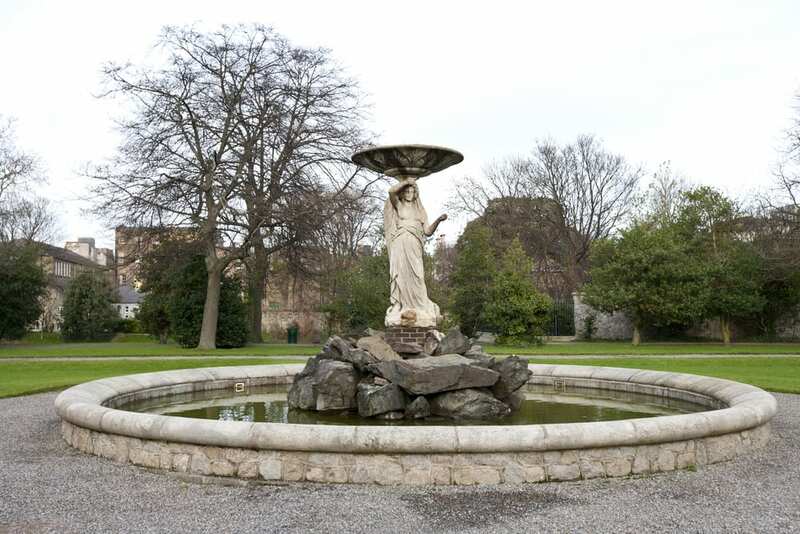 Visitors can take in the Rose Garden, stroll by the Naniken River, picnic by the Duck Pond or even go in search of the Holy Well which gave the park its name. Although long since dried up, St. Ann’s well is still a respected site. 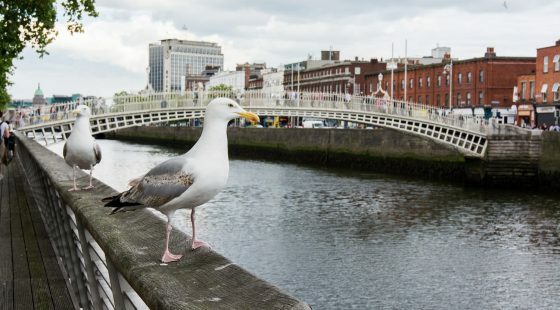 There are so many great places in the centre of Dublin to sit down with a picnic that you might not get to try them all in one visit, but that’s alright. It just means you have to come back again!